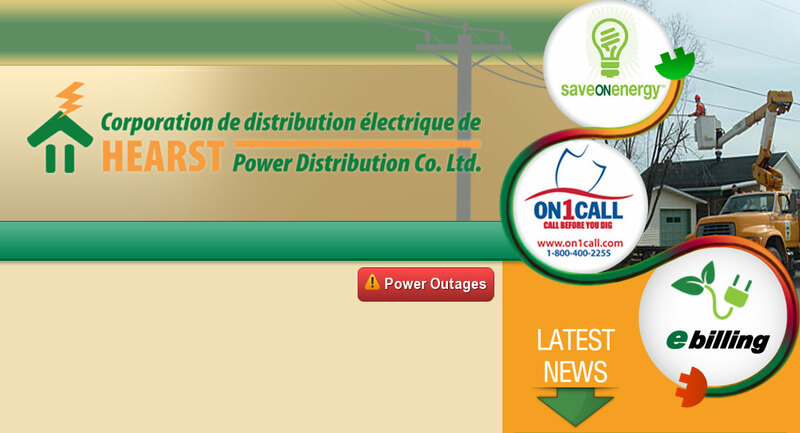 Payment Options – Hearst Power Distribution Company Ltd. The payment options below are available for your convenience. Includes teller & internet banking. Remember to allow 3 to 5 business days for payment processing. This is the most convenient method of payment. Never worry about being late or missing a payment. A night deposit is available next to our front door to drop off payments outside regular business hours. Pay your bill online with Visa or Mastercard, or over the phone by contacting Hearst Power Distribution Company at 705-372-2815. Payments are made through Paymentus, a third-party service who charges a convenience fee of 1.75% per credit card transaction.